“Do you think she's homeless?” asked Eyeballs Number One. I bit my lip to hide my smile, happy they no longer considered me a possible troll. “Sorry. I didn't mean to—” I didn't know why I was about to lie, so I stopped myself. I totally meant to fall asleep there. I just didn't mean to get caught. 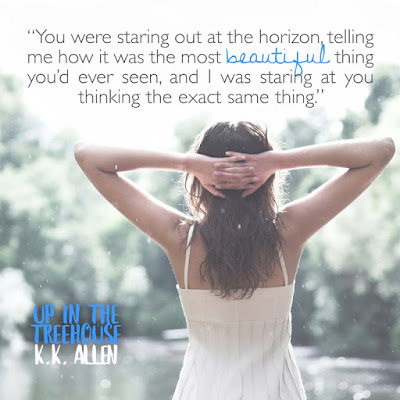 I loved loved this book! K.K. 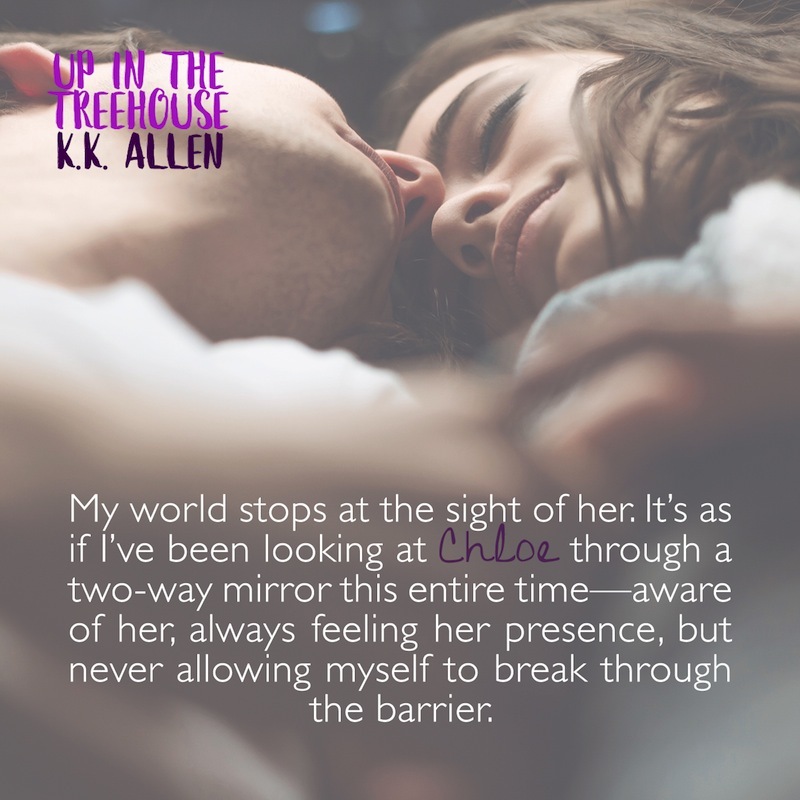 Allen is the author of Contemporary Fantasy and New Adult Romance stories. She loves manatees, learned to swim for the mere purpose of pretending she was a mermaid, and adores the beach so much she promises to one day live on one (in a tent if she has to) in Hawaii and serve shaved ice on the side of the road. K.K. 's Summer Solstice series (The Summer Solstice Enchanted, The Equinox, and The Descendants) are now available for individual sale or as a complete trilogy! 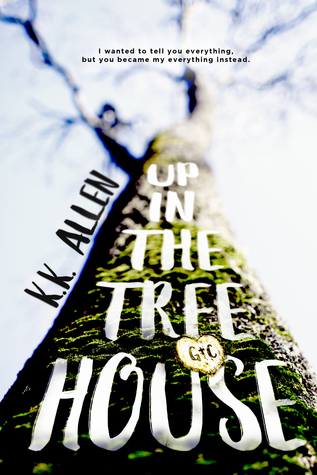 Her short story, Soaring, is available for FREE. K.K. 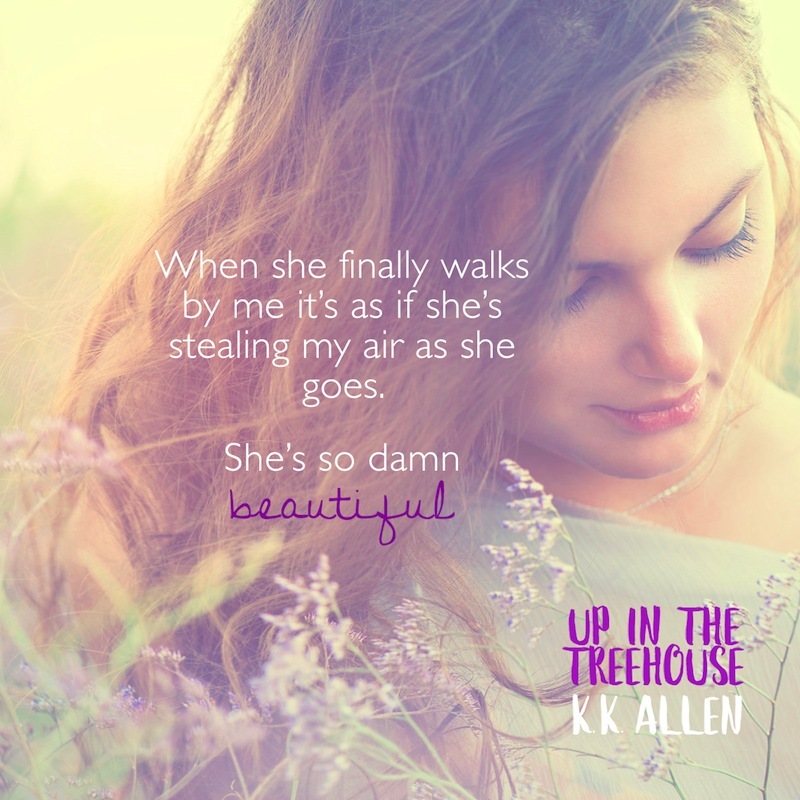 's upcoming New Adult Romance, Up in the Treehouse is set to release on July 19, 2016. See below on how to keep up to date on new releases! Not usually my cup of tea, but the cover and title made me look closer. This may be one of those hidden gems that I would have overlooked. Thanks for sharing. The cover is awesome and really draws you in to want to read it :) Thanks for sharing. Sounds like something I would really like!